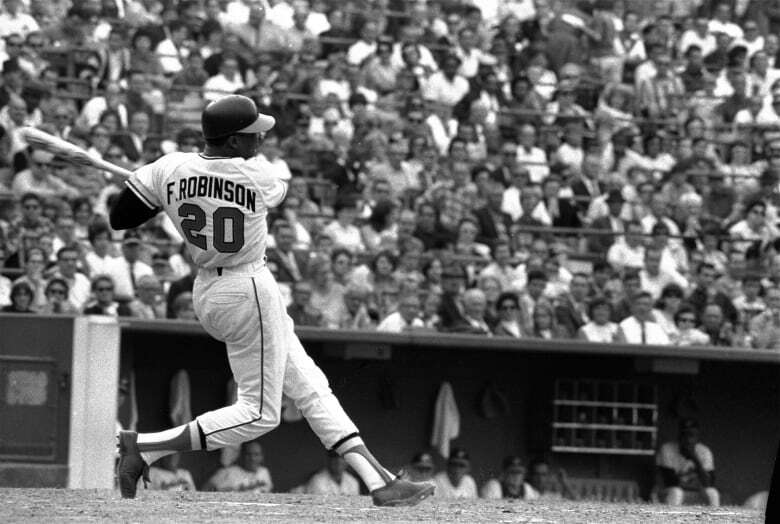 Robinson, the only player to earn the MVP award in both leagues, died Thursday at 83. He had been in failing health and in hospice care at his home in Los Angeles. 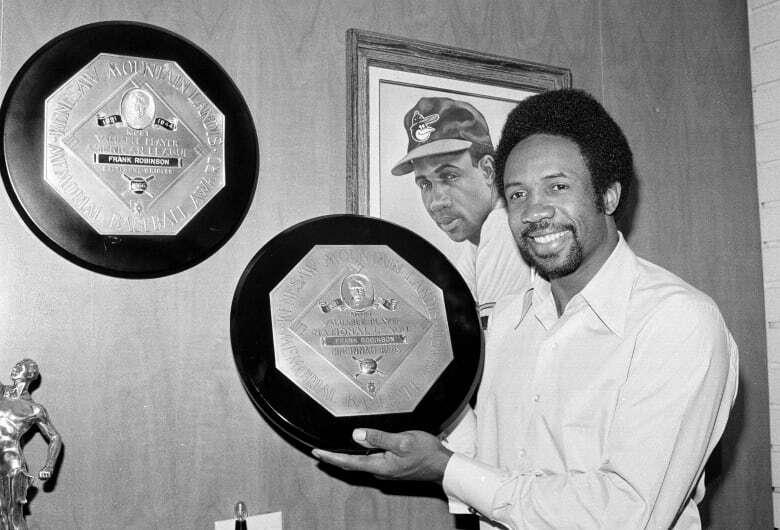 MLB said he was with family and friends at the time.